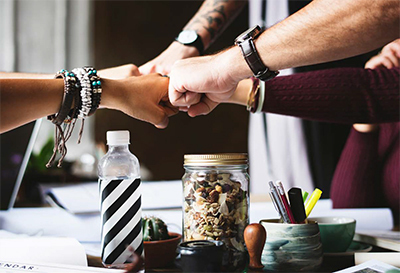 As colleges and universities recognize the need for collegiate recovery communities (CRCs) and collegiate recovery programs (CRPs), more collegiate recovery professionals will need to step up and meet that need — and they are. Two staff members from Kennesaw State University’s Center for Young Adult Addiction and Recovery share their personal experiences and give insights into educational and professional pathways, advocacy, the national movement, community organizing and potential difficulties. 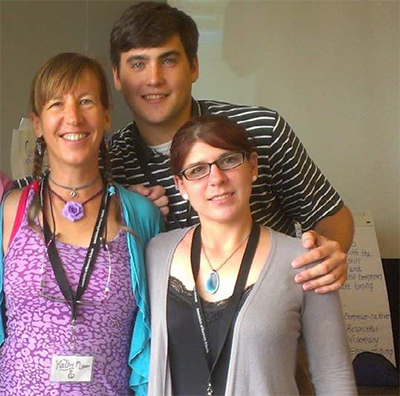 Collegiate recovery is witnessing an increase of different educational pathways emerging in the field, and many of whom are a part of this movement are alumni of these programs themselves. This shift will inevitably further sustain and grow the collegiate recovery movement as we step into the next frontier of the field. This, too, has been my experience. I did not consider the field of collegiate recovery until I went to my first conference while I was a member of the collegiate recovery program at Kennesaw State University. 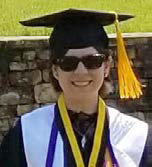 I originally drank my way out of KSU in 2010 and did not return until 2012 to restart my college career after a couple years in recovery. Like many, I was confronted with which degree to choose, so it seemed appropriate to just declare as a business undergrad and figure it out later. When I returned from that 2013 conference at Texas Tech, I knew collegiate recovery was what I wanted to pursue. The energy was something out of the fourth dimension! So, naturally, I declared psychology as my major and graduated in December of 2014. 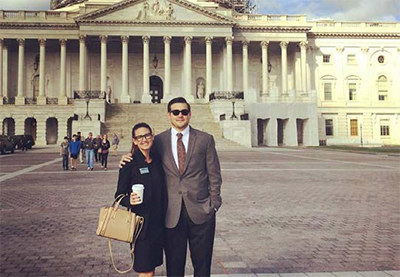 Emily Eisenhart, director of the Center for Addiction Recovery at Georgia Southern University, and Michael Polacek advocate to the Georgia delegation for the passage of the Comprehensive Addiction and Recovery Act in October 2015. After a series of fortunate events, I was hired in June 2015 to help spearhead efforts for our newly consolidated Marietta Campus. I was still uncertain about my career aspirations but was super grateful to have what seemed like a dream job coming out of undergrad. Although I had this dream job, I had other untapped professional interests. My parents and sister escaped the communist regime of Czechoslovakia in 1985 and immigrated to the states in 1986. My family truly is an example of the American dream. As a result of this experience, I have always had an interest in the democratic systems that charge this country. However, I did not think that an interest in policy would mean anything greater than a hobby as I continued my career in collegiate recovery. In 2015, my job granted me an opportunity to attend an advocacy training day in Washington, D.C., as it related to the Comprehensive Addiction and Recovery Act. This experience rejuvenated my passion for policy. I knew I wanted to continue my education with graduate school but was not sure which route to go. When I finished my undergrad, I was all about social work, which was a popular graduate degree among CRC professionals. However, after my experience in D.C. and a realization that clinical work was meant for others and not myself (I love all of you clinicians and social workers out there), I decided to enter the field of public administration with a focus on policy analysis. Quick shoutout to the Andrew Young School of Policy Studies at Georgia State University, where I will be graduating from this December! The cool thing is that I’m just one example of many. I’ve come across several colleagues and prospective professionals entering the field who have various educational backgrounds such as public health, public policy, criminal justice, business, higher education, human services, dietetics, professional writing, etc. The list can go on and on. In general, working in academia is very interdisciplinary. This integration is common, especially within the student affairs side of the house, where the majority of recovery support services are located. Student affairs professionals commonly have an understanding of budgeting, marketing, fundraising, administration, event planning, policy, procedure, etc. Once again, the list can go on and on. What’s the point? Well, many of these skill sets are needed for the future of collegiate recovery. The question for many CRPs today is how to further embed these programs within our respective institutions. What strategies can we implement to further increase our retention, progression and graduation rates? How can we fundraise for scholarships? What about becoming the central point of prevention and alcohol and other drug education on campus? How can the data we collect on our programs better inform policy within our states? And let’s not forget research! Every institution is different, and sometimes even the needs of student populations may vary. However, the combination of recovery and education has the same miraculous outcomes across the country. The interdisciplinary shift we’re witnessing will further sustain and grow collegiate recovery efforts on our campuses. Let’s welcome this new generation of collegiate recovery professionals, embrace the shift and keep the miracle of recovery fueled on our campuses. My addiction and my education were intricately intertwined. My recovery and my education were even more interwoven. I was homeschooled through the majority of elementary school, and as an only child, I was far more socially inept than my peers when I entered public school in the middle of fifth grade. I felt like an outsider, which contributed to my rocky relationship with education. I did not know how to learn like the other kids, and I did not know how to form relationships with them, either. In middle school, all of that changed when I discovered drugs and alcohol. My addiction led me to drop out of high school twice. I was two months shy of my 20th birthday when I finally held my high school diploma in my hands. I would then spend the next six years trying to complete an associate’s degree at my local technical school. I never received that degree, and I only passed four classes in six years due to my addiction. I simply accepted that I would never be a good student, and I gave up my education for a couple years. When I entered recovery, I knew I needed to go back to school. At that point, I was undereducated and unemployable. The path of destruction I had created in my addiction left me with very few options. I enrolled at my local state university, not aware that collegiate recovery communities and programs existed, let alone at my school. I was terrified my first few months of school. I had no idea how to stay sober on a college campus. I was older than most of the students I was in classes with, and I felt that same feeling I had in elementary school. Again, I was the outsider, and again, my grades were reflective of the way I was feeling. 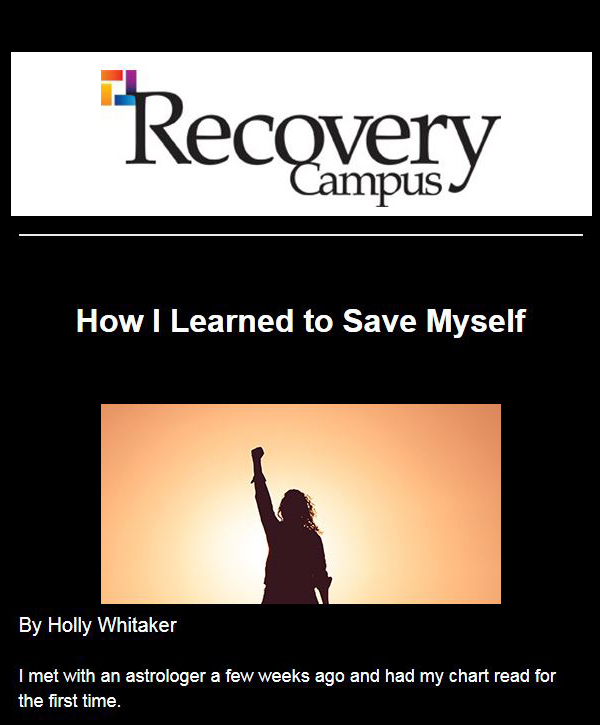 About three months into classes, a student speaker from the collegiate recovery community on campus came to one of my classes to speak about recovery resources. Learning about Kennesaw State’s CRC that day changed my life entirely. I left that class and immediately tracked down the location of the CRC community room, where I immediately felt at home. Because I was introduced to the community through a peer educator speaking to my class, I felt compelled to get trained to go speak to freshmen as well. I also became a student assistant for the CRC. I found myself suddenly very involved with the community on a whole new level. At the time, I was a business major, but my heart was not in it. As my involvement with the CRC increased, I found myself at several recovery conferences, involved in recovery events on campus and speaking at local treatment centers, offering young adults hope and the knowledge that they could go to college as well. I knew that it was time to do something different with my education, so I switched to a psychology major. I had no idea that would be my first step toward working in collegiate recovery. I added an anthropology major to my course load the next year because I felt that the growing national recovery movement could use a more culturally specific approach, and I wanted to help the cause. In that time, I also noticed that my grades were becoming more reflective of the excitement I felt about finally contributing to something I cared about. At the heart of my own recovery is an idea that when you are asked to be of service, you suit up and show up. That simple philosophy is how my career in collegiate recovery evolved. When I was nominated to serve on the Association of Recovery in Higher Education board, I accepted. When I was asked to fill a part-time position as peer education coordinator and trainer at Kennesaw State University’s Center for Young Adult Addiction and Recovery, I gladly accepted the position and threw my heart into disproving the common theory that prevention doesn’t work. 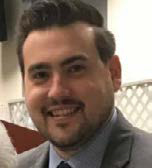 I have worn many hats in my time at Kennesaw State University: I have been a student, a student assistant, a peer educator, a national voice for students in recovery, and now I am extremely grateful to be the prevention education coordinator. 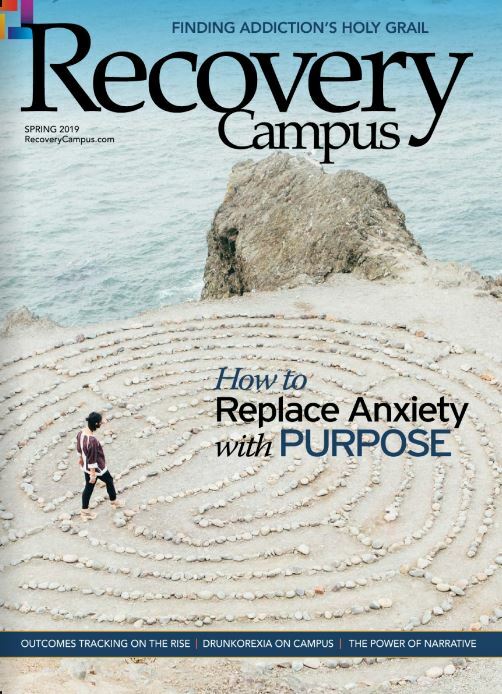 I work with an incredible staff at the Center for Young Adult Addiction and Recovery, and I am able to use my education, my experience as a student in recovery, and the experience of all of our students to help create a campus environment that is focused on prevention and is welcoming to students in recovery. I also graduated with two degrees and honors, which is not bad for someone who had decided at one point that education was simply not an option. 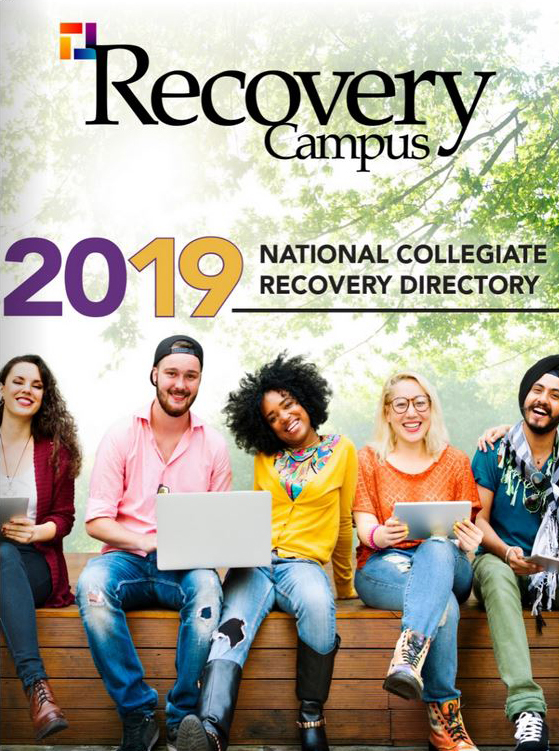 As more colleges and universities recognize the need for CRCs and CRPs, more collegiate recovery professionals will need to step up and meet that need. Graduates of CRCs and CRPs are uniquely able to take their experiences and turn them into a welcoming place of hope for students in recovery. Students in recovery know the struggles of being on a college campus that may be recovery hostile, and they also know the extreme joy that happens when a student walks across the stage at graduation. The path to my career was not planned. It was an organic culmination of all my experiences as a student in recovery. At times, the transition from a student to a staff member was difficult. It was difficult knowing when to switch my hats. I also quickly learned about compassion fatigue during this transition. These challenges have shown me that students in collegiate recovery communities and programs are the most qualified to continue the work in collegiate recovery because of the resilience, experience and passion they develop.